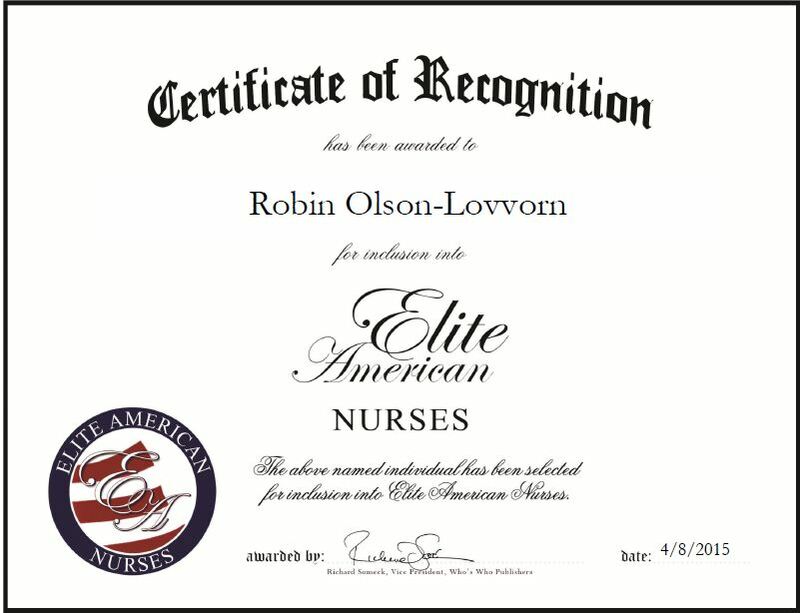 Company: Olson Emergency Nurse Consulting Inc.
Houston, TX, April 8, 2015, Robin Olson-Lovvorn, President of the Olson Emergency Nurse Consulting Inc., has been recognized by Elite American Nurses for dedication, achievement and leadership in emergency nursing care. Inspired by her grandmother who was a nurse, Ms. Olson-Lovvorn entered the health care field 23 years ago. For the past 16, she has been the president of Olson Emergency Nurse Consulting Inc., a nursing consulting firm that provides transitional nursing leadership, emergency nursing, nursing and legal nurse consultation, and magnet program coordination services. She spends her days managing operations, contracts, referrals and placement of nurses in leadership roles for emergency rooms, and overseeing process improvement projects and metrics. 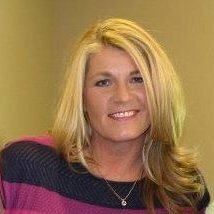 Ms. Olson-Lovvorn holds a Six Sigma Green Belt certification, certification in advanced cardiac life support, certification in basic life support, and is a certified magnet coordinator. She is currently pursuing a master’s degree in nursing, and earned a Bachelor of Science in nursing at Creighton University, and a Bachelor of Science in biology and natural science, with a concentration in respiratory therapy. Ms. Olson-Lovvorn stays abreast of changes in her field through her affiliation with the Emergency Nurses Association and The International Women’s Leadership Association. Ms. Olson-Lovvorn is an award-winning medical professional who has won the Best Practice Award for Patient Satisfaction from the Emergency Department at Galveston Trauma Conference, and the Professional Competency Award from Creighton University. She attributes her success to her passion for nursing and desire to create excellence in all areas of her professional and personal life. She also credits her success to Colleen Hallberg, who explained the importance of humility and balance in one’s life. Looking toward the future, Ms. Olson-Lovvorn hopes to utilize her work-related experience and knowledge to teach new nursing leaders, and complete the nurse executive certification. This entry was posted in Emergency Care and tagged contracts, emergency rooms, managing operations, nursing, process improvement, respiratory therapy, Six Sigma Green Belt. Bookmark the permalink.